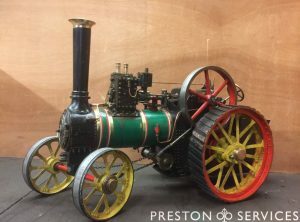 A genuine salesmans model, this is a half-cutaway miniature dome topped rivetted steel steam boiler by Cochran & Co. of Annan, Scotland. 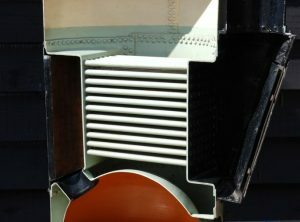 1 1/2″ scale miniature of a 7Ft diameter boiler. 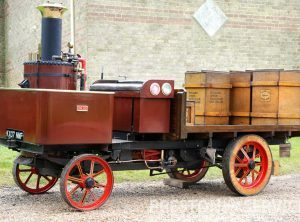 Cutaway boiler demonstrates the workings of the Cochran cross-tube vertical boiler, including coal firing firebox, fire-tubes and smokebox, and all the typical Cochran features of full size boilers including external firebox and mud hole doors. 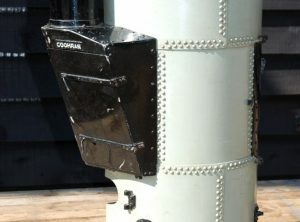 Mounted on a wooden display base with Cochran makers plate. 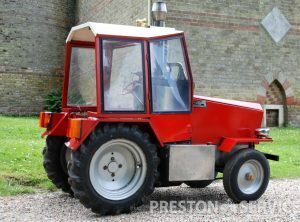 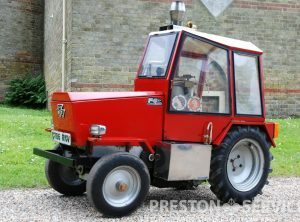 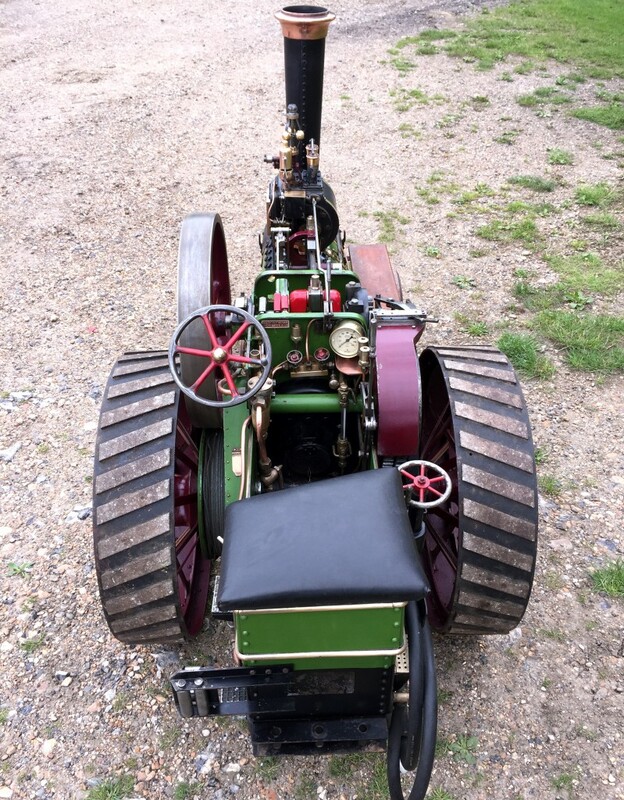 Under the bonnet of the Massey ferguson style tractor body lies a twin cylinder steam engine, this supplied by a vertical boiler housed within the cab. 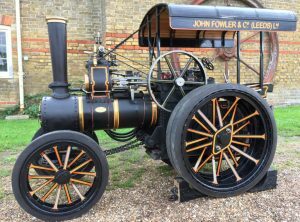 Built by the well know model engineer Eddie Lancaster to drawings by John Haining. 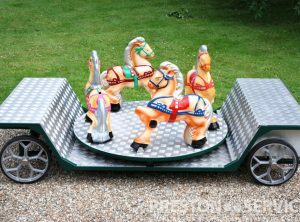 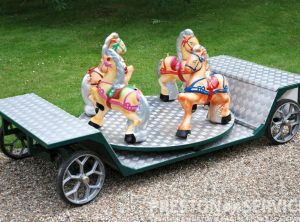 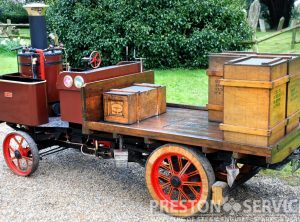 For sale with new boiler certificates, in very good condition and complete with driving seat, passenger trolley, etc. 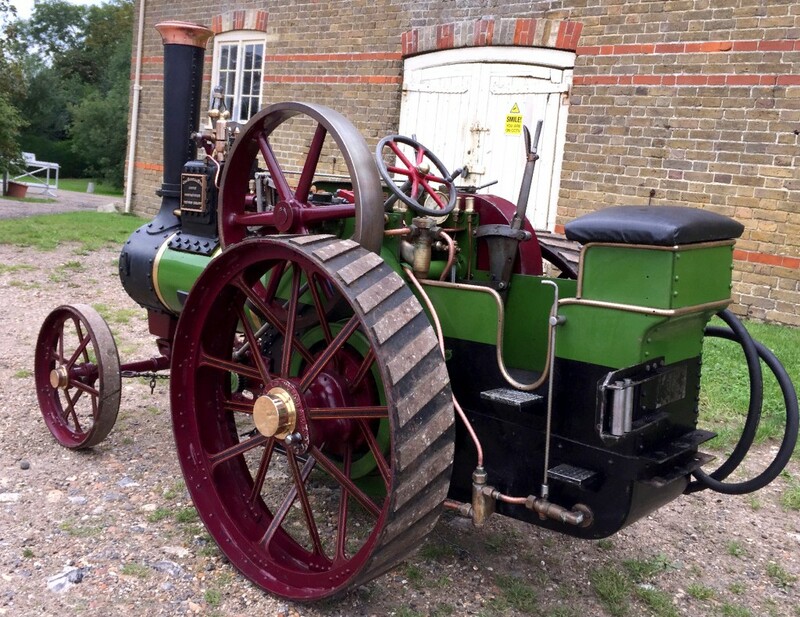 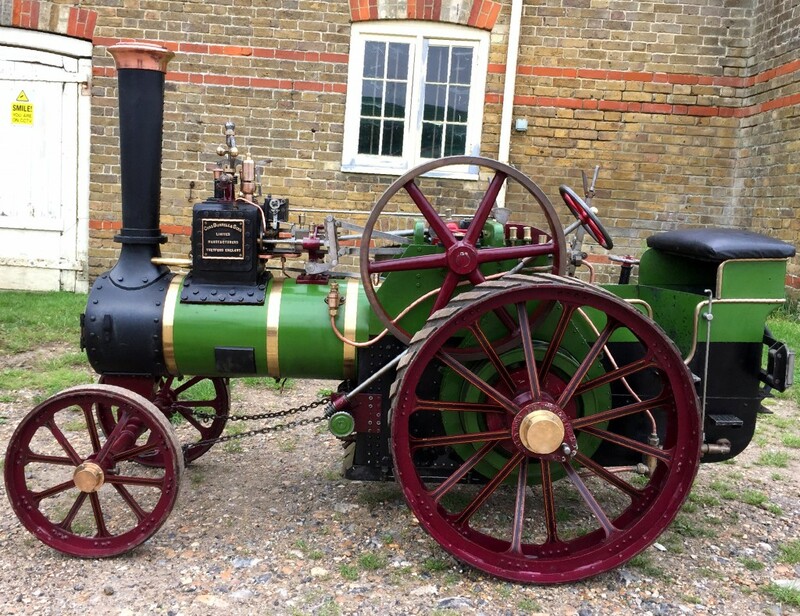 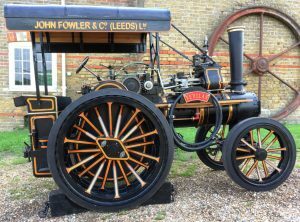 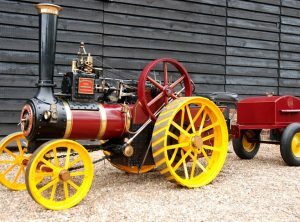 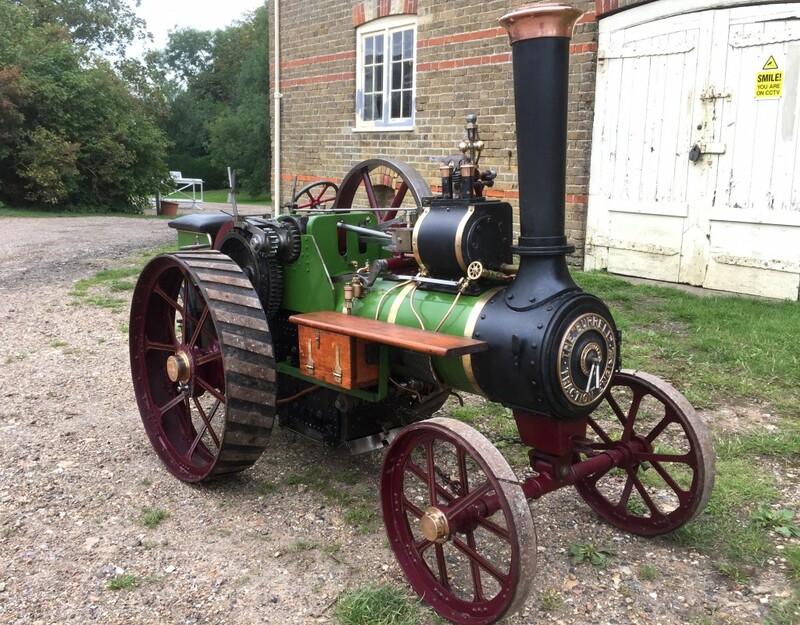 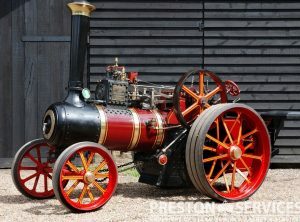 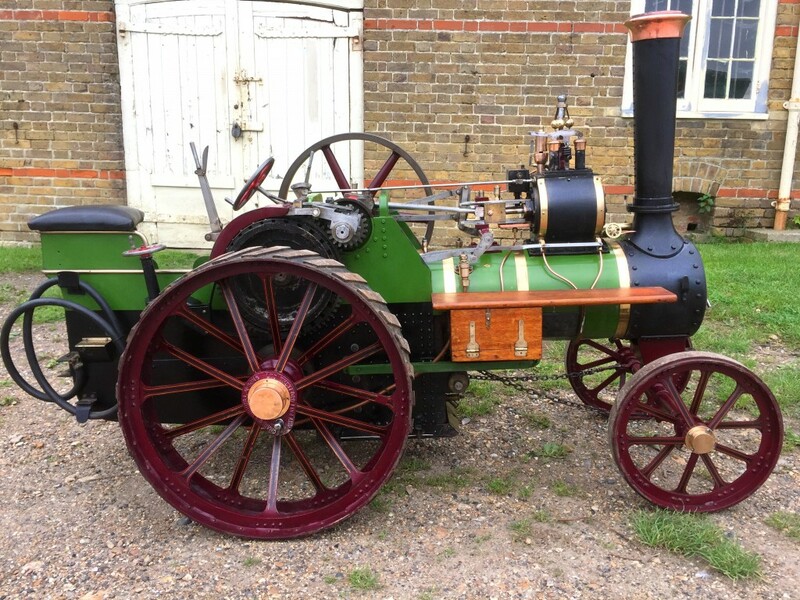 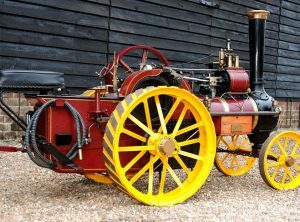 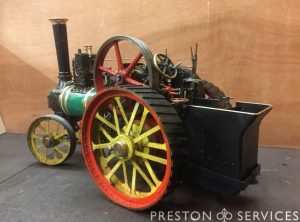 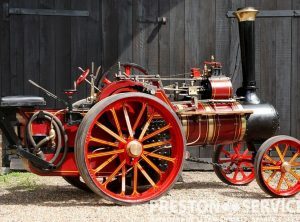 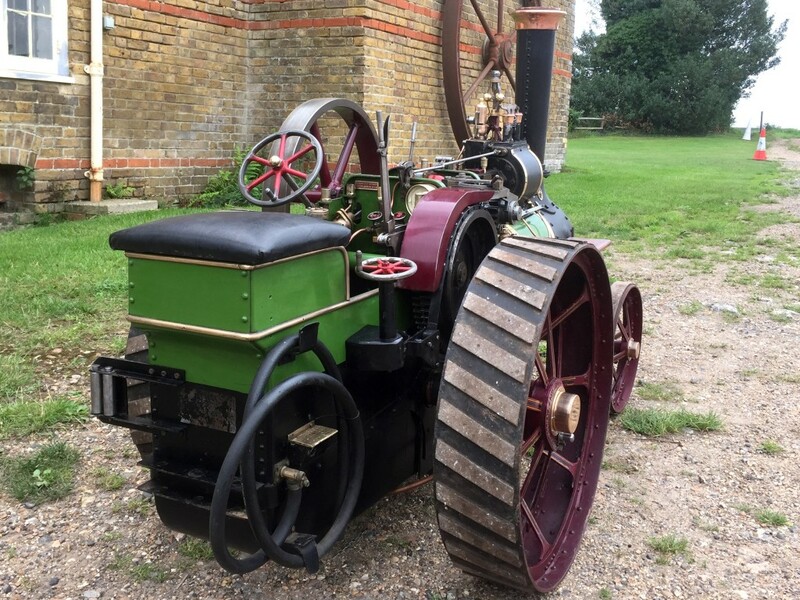 This impressive half size engine is based on the Burrell 6 NHP agricultural traction engine and is for sale in good condition, with current boiler certificates.